Kolkata's Jadavpur University is all set to organise an event next week, which is going to be themed on the popular series of fantasy novels, Harry Potter. All the Potterheads who are curious to know more interesting facts about the event to be held at the Jadavpur University may check the details given below. 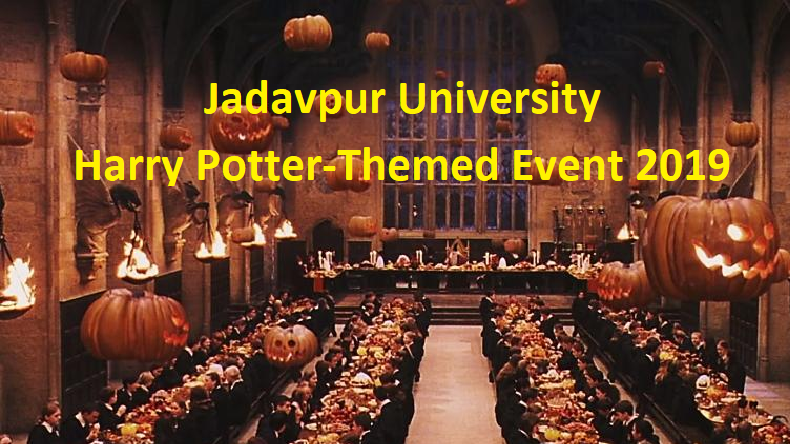 Interestingly, Jadavpur University, Kolkata, this year has come up with an idea to conduct an event next week which has been themed on Harry Potter, the popular series of fantasy novels written by British author J. K. Rowling. Yes, the University is planning to host a Harry Potter-themed event in its campus for two-days. According to reports in a leading website, the two-day event ‘Alohomora: Unlock the Magic’ was initially conceived by a few students from the University’s International Relations Department which gradually attracted more students from other departments. Saranya Basu, one of the organisers and a student of the International Relations department said that they wanted to put Harry Potter on the socio-political map of India With its inherent social message, which is the reason for planning the Harry Potter-themed event. Moreover, it has earlier been reported that a law course based on the popular Harry Potter is being offered at the National University of Juridical Sciences, The course has been introduced by Shouvik Kumar Guha, who will be a panellist for the Harry Potter-themed event in Jadavpur University this year.